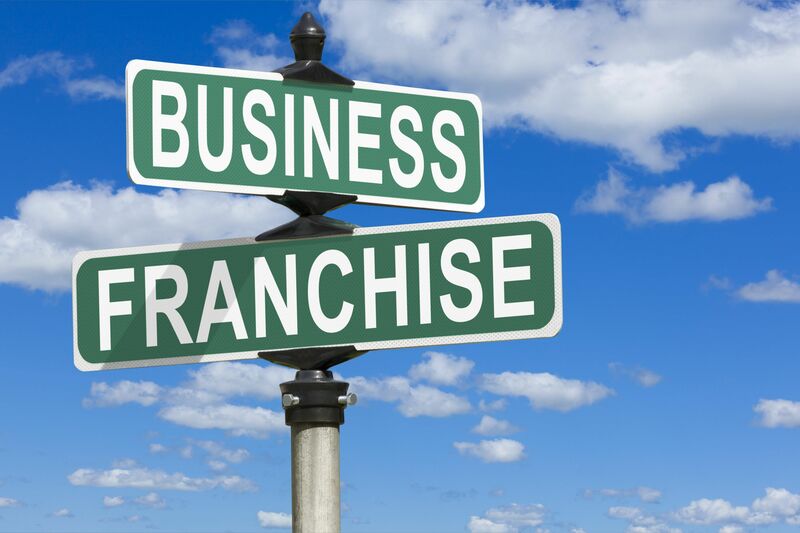 Should You Start Your Own Business Or Join A Franchise? Should you start your own business from the ground up or look into franchise opportunities instead? There is no definitive answer, and the only honest answer is that it depends on your situation. Next, let’s look at the definition of a franchise. What is a franchise? It’s much more than just buying a ready-made business and getting plenty of direction on how to run the business. There are many possible ways of looking at a franchise. Generally speaking, it is an authorization by a company to someone who wants a business to carry out clearly defined commercial ventures. 1. It can be rewarding launching your own business because you are determining your own future rather than being an employee following orders. You are the captain of your own ship. 2. It is difficult to become wealthy as an employee unless you belong to the upper management. However, when you start your own company, there is no potential cap on your income. 3. You get to choose your own working hours and create a work-life balance. You are also doing something you love. 1. You may not be able to raise all the money you need because banks are reluctant to make loans to a new company without a track record. Typically, banks want to lend to owners who are buying a small business that has established income. 2. You may not have all the administrative skills necessary to run a company. Even if you hire or outsource the work to people with the right technical skills, you still have to manage people, control cash flow, and coordinate projects. 3. The Small Business Administration says that almost half of all small businesses fail to last longer than five years. There are numerous reasons for this high failure rate, including too much debt-financing, too many competitors, lower than expected sales, and unexpected changes in the economy, like less consumer demand or less available lines of credit. 1. You go into business for yourself without being by yourself because the franchise offers plenty of training, guidance, and support to help you be successful. 2. You are selling a product or providing a service that has national brand name recognition. The franchise has done a lot of marketing, advertising, and public relations work long before you signed up. 3. It is much easier for you to get the funding that you need because the franchise can provide a lender plenty of financial records to establish that the business has a high chance of being successful. 1. As a franchisee you cannot operate the business according to your business philosophy; you are required to follow outlined business procedures and abide by specific restrictions. This can be particularly difficult if you are independent-minded and like to do things your own way. Even if you have found a better way to do things, you have to follow the franchise’s system of operations. 2. You have to pay a franchise fee, royalty fees, and advertising fees. If your business is doing well, these can be taken in stride, but if your business is struggling then these fees can be a huge burden. 3. Your relationship with the franchise could be terminated if you operate your business in a way that damages the image of the company. When you damage your own reputation as a business owner, you are also damaging the company name because of what you did to attract bad publicity. Unless you are on fire with a product or service that requires you to have the independence you need to build your business in your own way, your chances of success are greater with a franchise if you just have a lot of grit and drive but no clear idea of what type of business to start. A franchise is a good idea because you don’t have to re-invent the wheel. Branding, marketing, customer base will all be there, you just have follow a blueprint and put in the work!